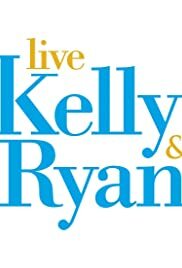 Live with Regis and Kelly is the best show on morning television. Kelly is so funny with her off-the-wall comments and come backs, then there's Regis who makes fun of everyone but in a funny joking way. I give this show a double thumbs up!